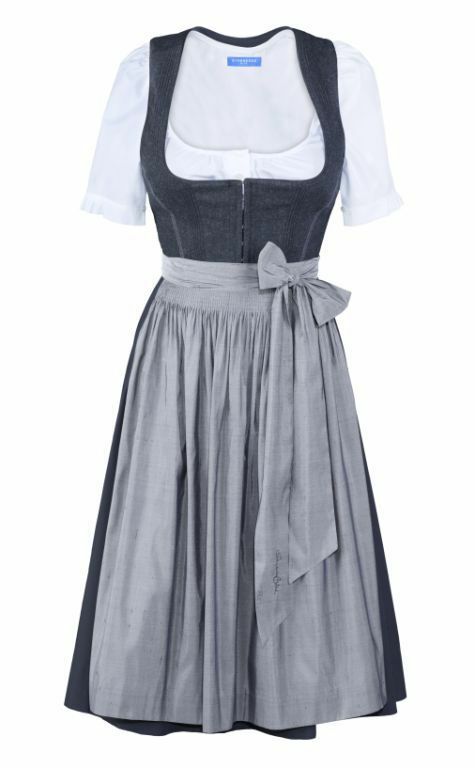 Strenesse BLUE returns to traditional values and released their first limited edition Dirndl collection just in time for the next Bierfest season. 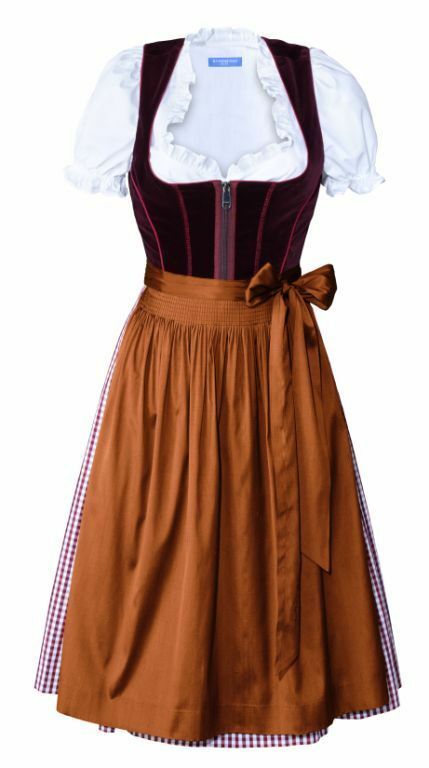 During the last few years traditional costumes underwent a renaissance at various festivities like the Oktoberfest and other fairs which are difficult to imagine now without them. 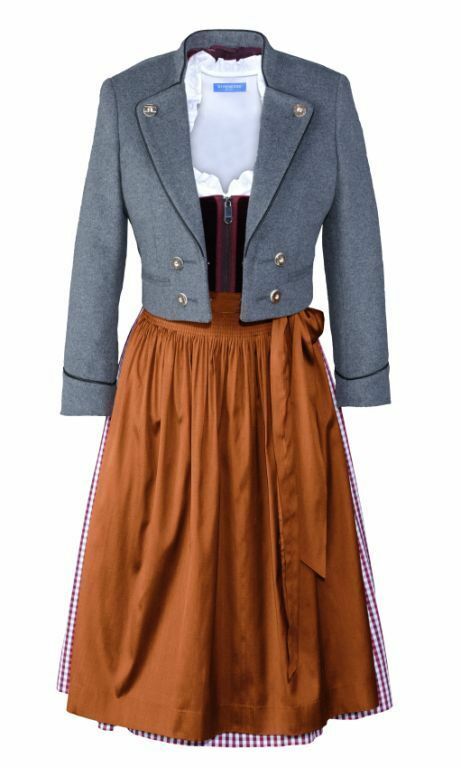 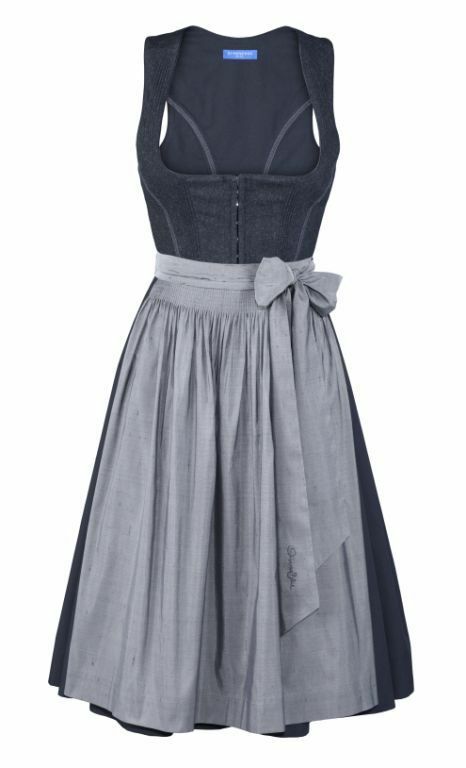 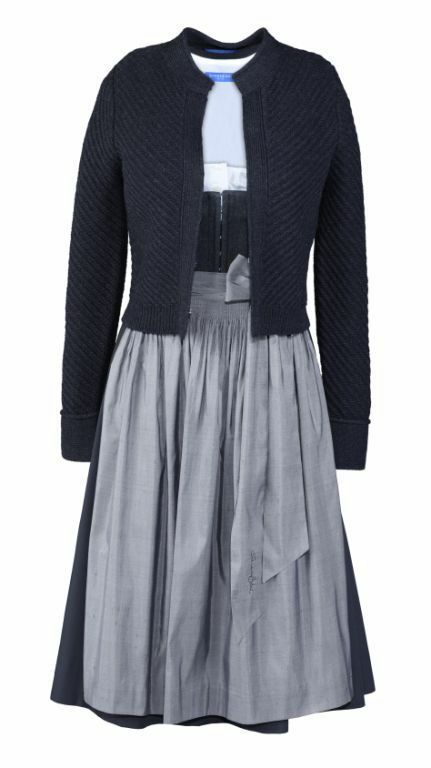 Strenesse BLUE created two different Dirndl styles with various aprons and blouses that can be combined with either a Tyrolean jacket or a knit jacket. 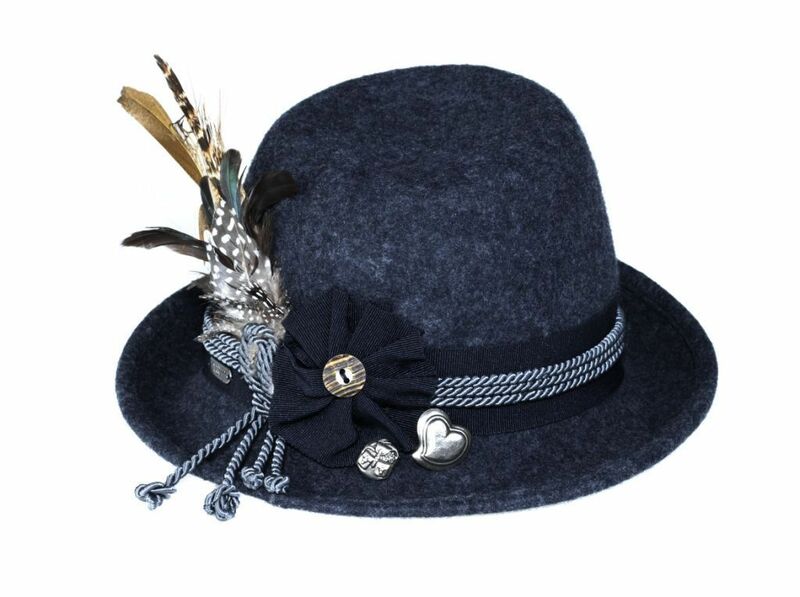 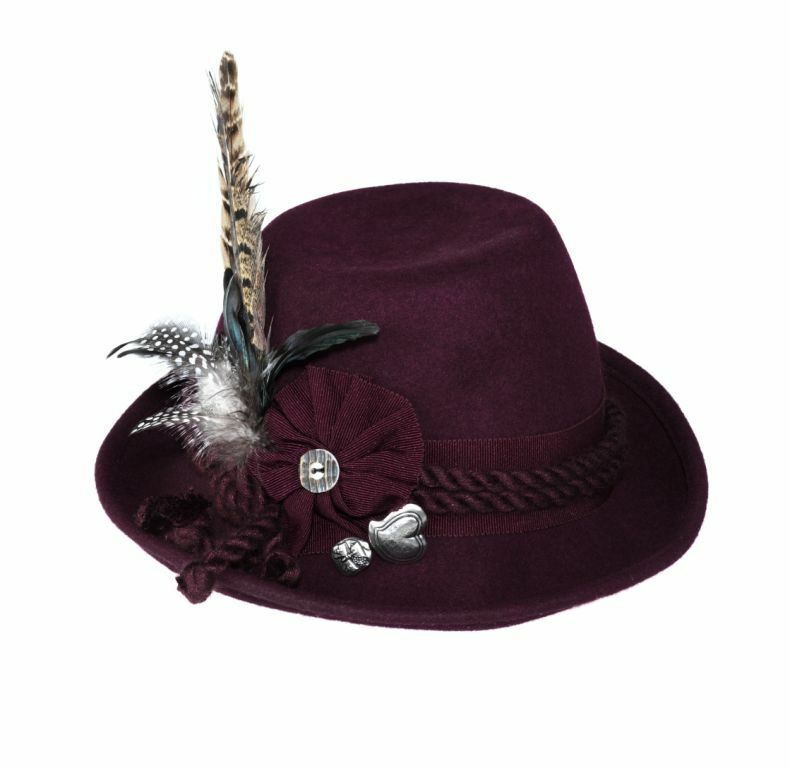 The look can be completed with a matching feathered hat. 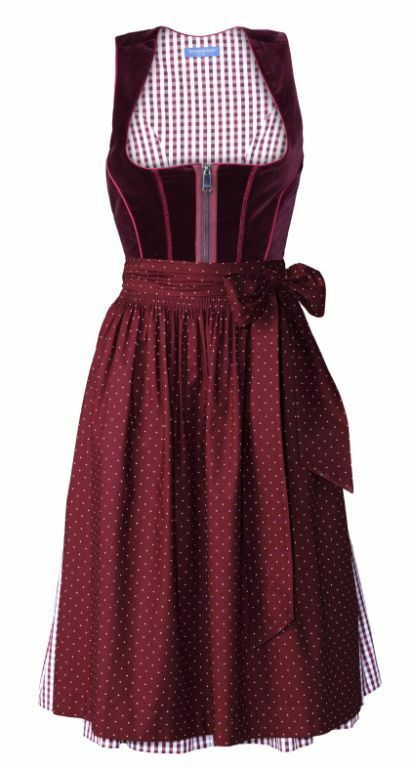 In terms of colour the Dirndl limited edition fits perfectly to the Streness BLUE fall/winter 2012 collection: reds and greys dominate and give the Dirndl collection a classic note without losing the typical Strenesse BLUE modernity - it's tradition combined with modern Zeitgeist.